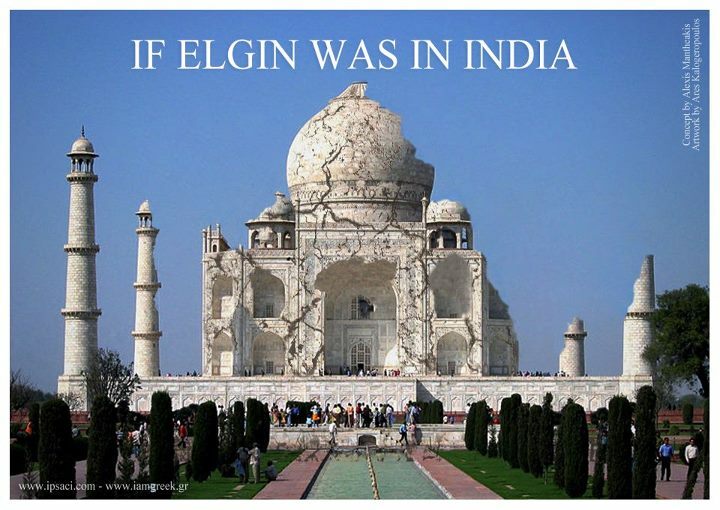 If Elgin Was In. 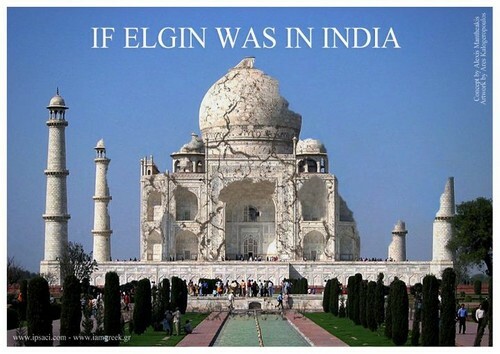 From the Campaign for the return of the stolen antiquities back to Greece. HD Wallpaper and background images in the Greece club tagged: greece athens elgin antiquities.